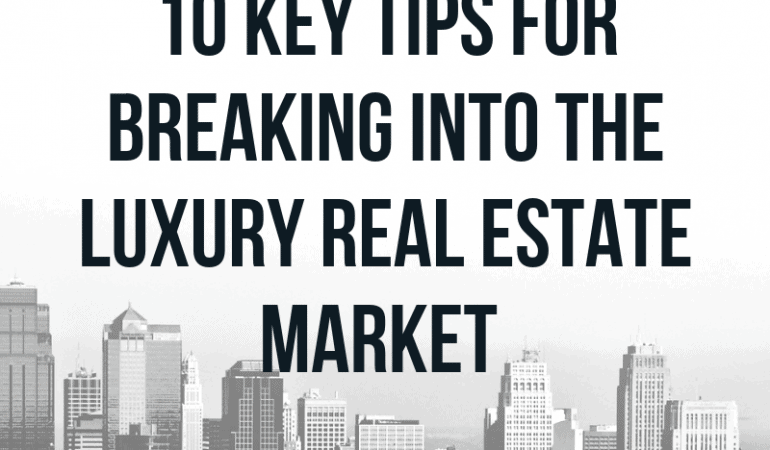 Breaking into the luxury real estate market would be enticing for any agent/broker. You can earn in one deal what some agents earn in a year. With that being said, the luxury market is a whole new ballgame and it requires the right preparation in order to be successful. As they say, you only get one chance to make a first impression. When dealing with wealthy clients and investors, this can’t be more true. To be the best you need to learn from the best. Look at what other agents are doing and see how you can improve. How are they selling themselves and their brand? Look at their website, business card, how they dress etc. If you have someone in your office that fits the profile, see if you can shadow them. Knowledge is power and if you know your stuff inside and out, it will pay ten times over. Delve deep into your target market and know everything there is to know. Sales, pending sales, FSBOs, expired listings, property values, tax assessments..pretty much everything. This is how you become the number one broker for your market. Aside from knowing all about the housing market in your area, you also need in depth knowledge about the community. Learn all there is to know about the schools, golf courses, country clubs etc. of the areas you are hoping to get business from. Take stock in how you present yourself. Look not only at how luxury agents/brokers are dressing but how are higher-end clients dressing? When you look your best, you will feel your best and that comes across in every interaction you have. Now that you have the look down, it is time to go where the people are. Attend events, eat at restaurants, check out hot spots where your ideal clients would be. Every marketing piece you put out should be top notch. That means great attention to detail and excellent quality. Your photography should be professional and really stand out. 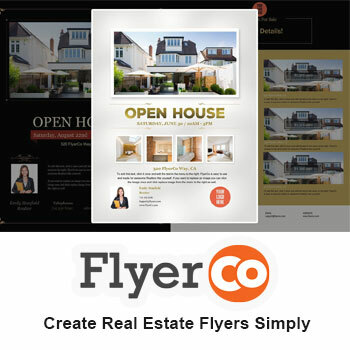 If you are not using real estate flyers, you need to. They are a terrific way to highlight your properties. We have tons of great luxury home templates to choose from. When it comes to marketing yourself, make sure you have professional headshots done and that your business cards are high quality too. There is no better investment than investing in yourself! Wealthier people will have relationships with attorneys and CPAs who they trust the advice of. These professionals are the ones you want to establish a relationship with and hopefully get referrals from. Try and get in with them by showing them how you can help their business and clients. This can be market trends and home valuation reports that they can pass on to their clients. You have to believe in yourself in order to make it in the luxury market. This self empowerment will come across to everyone you come in contact with and people want to work with someone who is confident. If you want luxury listings, you need to be with a firm that has experience in that market. As you go on listings, try and bring along a seasoned agent who can guide you along the way. This might mean splitting the commission or the first couple of transactions, but the experience you will get will help you gain more business as you grow in this new position. One of the best ways to get going in the luxury market is to co-list or co-market a high-end property with an established realtor. High-end sellers need to know they can trust the professionals they work with. Everything about the luxury market spells money. Proper marketing of a luxury property will be very expensive and is something that you can’t skimp on. So you want to be sure to have money saved. If the money is not there to properly list a luxury property…refer the business to someone who can handle it. 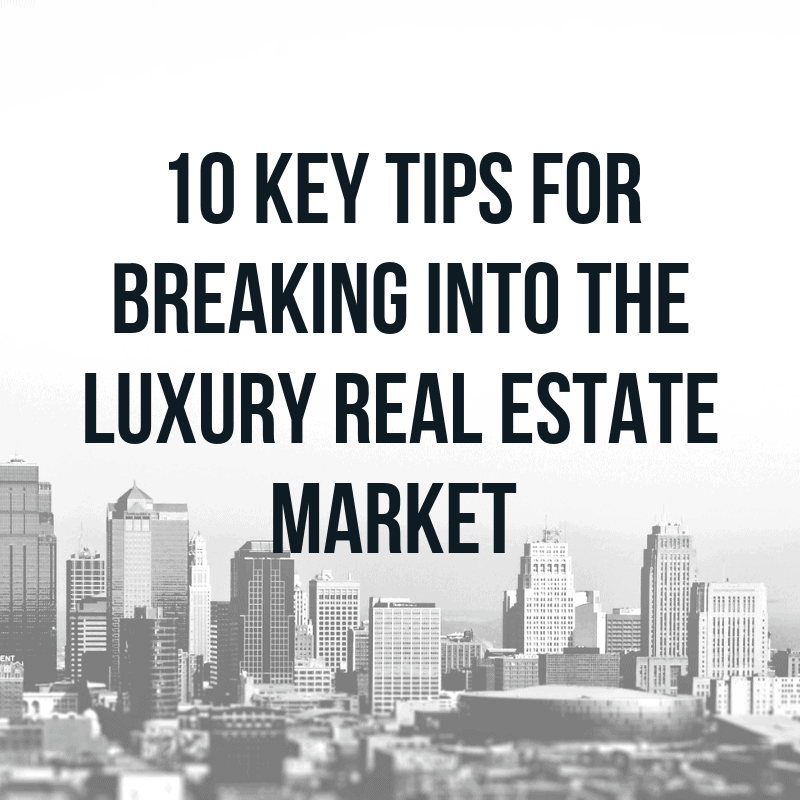 Breaking into the luxury real estate market is a big step. In order to ensure you make a successful transition, you need to not only look the part but know your market inside and out. The above tips will help you get started on the path to closing your first big deal. Good luck!